made us join the wait queue. 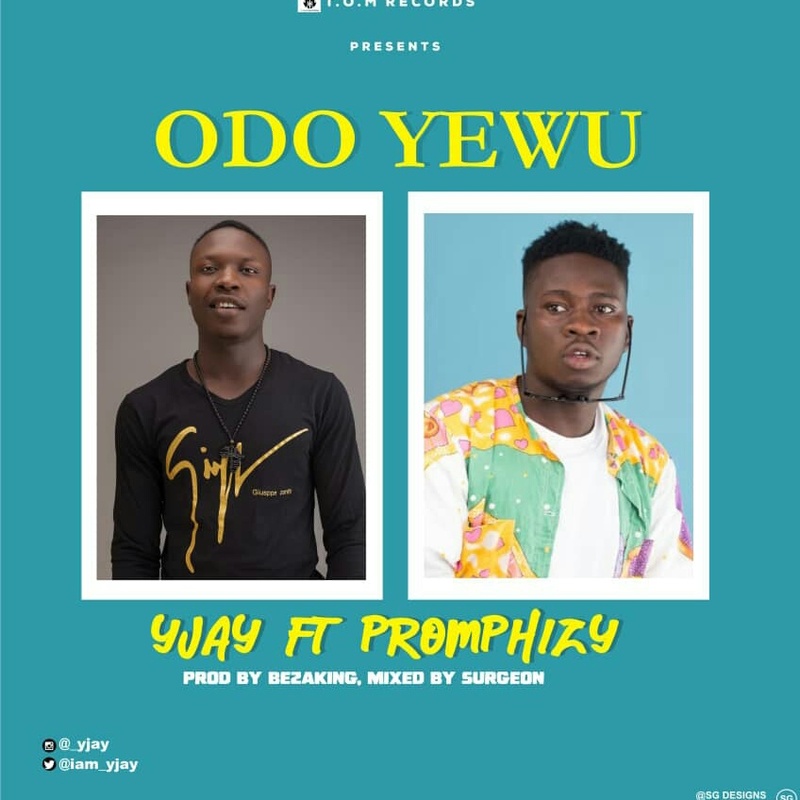 Today, he spins out an impressive afrobeat tune which he calls “Odo Yewu” joining forces with one of J Town’s topnotch act – Promhizy to deliver a masterpiece collaboration which is no doubt a very good year starter. When Y Jay released “Never Let Go” in 2018, a lot of his fans and good music lovers must have been craving for even more of his sounds as his delivery was highly felt in a positive way. 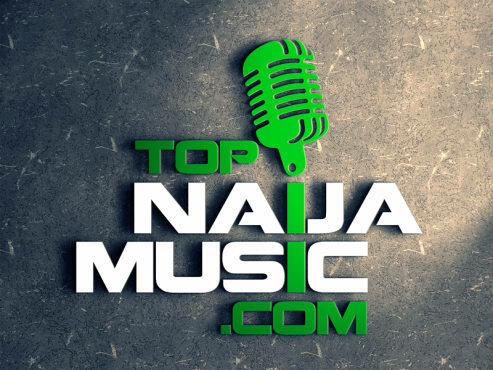 If you have been following his music, you will understand that the singer is not just a one-hit wonder, but he was only trying to make sure that his released tracks are well pushed by reaching out to more people through the means of promotion.